Do you need a temporary covering for your cars or equipment? Vehicle shelters are shed-like structures or overhangs that give cover and shade to a small area. The enclosed area is large enough for a vehicle or 2 depending on the particular shelter and can be used for a variety of purposes. Quick and easy to install, they are used as a temporary shed or garage in different situations. Some suppliers will also install your new shelter for you, but that varies from supplier to supplier. Shelters are available in various styles: with and without end walls, enclosed like more typical sheds, simple overhead style to protect from the rain and sun, and mounted on shipping containers. The lighter of these portable garages can even be carried around in your vehicle and taken to your destination. Drive out to your favorite camping site and set up the shelter. Now your car has its’ very own tent and you can sleep soundly knowing stray animals won’t be scratching it anytime soon. Generally, shelters are made out of PVC fabric and plastic attached to a steel framework. 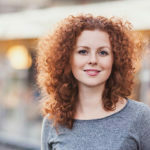 No matter the type, they can be installed in just a few hours, or depending on the company, you might be able to have them installed for you. Spreading out to cover an area from 6 to 12 M wide and up to 25 M long, these storage sheds can provide protection for a variety of purposes, from storing vehicles and tools to giving an outdoor construction site a weather safe area for employees. With open styles granting greater airflow, shelters can often be much cooler than the typical steel sheds that often feel like walking into a furnace. Vehicle shelters are great in any situation where you need more storage space temporarily. 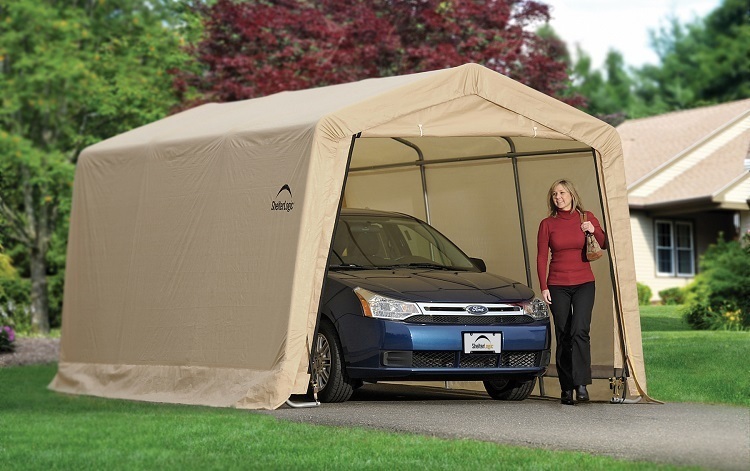 Shelters serve as excellent garages while your actual garage is being built or worked on. Construction sites and other locations which need storage shelters or a place to protect their vehicles but cannot have a more permanent structure built are another excellent situation for these shelters. Shelters are also ideal for storing tools and equipment on site or for any other reason you might need an area covered or protected from the elements temporarily. Shelters can serve your needs for many purposes: a covered place for a picnic spot, protection for you dogs from the heat of the day, or a really bad downpour; giving your kids a safe, cooler play area; or an outdoor workshop for your handyman needs. Imagine having all the tools you need for an outdoor project right there with you as you saw, paint and craft whatever outdoor projects suit your mood. Anything you need kept out of the sun and rain can easily be stored underneath one. Shelters are so quick and easy to build that you won’t have any trouble getting them up, taking them down, or relocating them to the next job site. You can also use them to cover your employee break areas or outdoor picnic tables. If you need to repair an outdoor structure, especially an electrical one, you can easily erect one of these shelters to protect your project until it is finished and weatherized once again. Although designed for temporary uses, if you find yourself really enjoying it, why not just use it instead of a more expensive, more permanent garage? Positioned correctly, they can even be placed next to your house while allowing you to keep your favorite view. Assuming you like to park next to your favorite view, that is.